We’ve reached the end of the series and I’ve saved the best for last! This is probably one of the most beautiful moments of self-realization on the path. 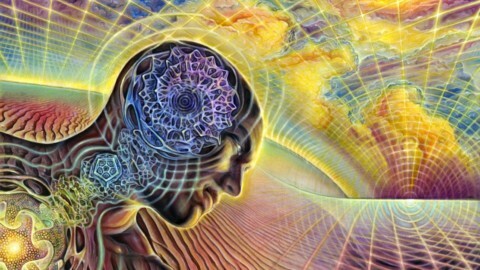 The Realization that the Mind is recreating itself through the mind as The Divine Creator. Let’s back up a bit. What’s fascinating about Kundalini Awakening is that the process is never-ending. It usually only gets weirder but at the same time a lot more amazing! After listening to different stories and questions all over the world for years has shown me that Awakening really exists in stages. What intrigues me the most is how these stages have almost set-points we reach through the birthing process. Stage 1. The Identity – This is where the Ego starts losing bearings over our consciousness. You grapple with holding on to the edge of your reality as the walls start falling all around you. You start feeling disengaged from your past identity. Stage 2. 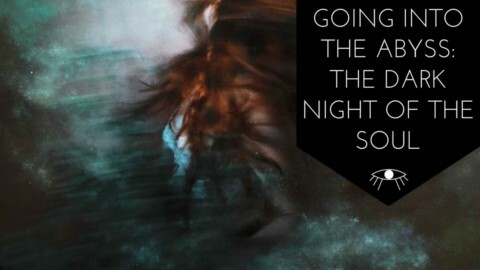 Death of the Old Consciousness – The Dark night happens and all the aftereffects that come with that. Strangely many new on the path are OBSESSED with the need to astral project. There is a bizarre disconnection they feel and generally most in this stage feel dissociated from the material world. Alone on the path. Stage 3. Letting Go – The growth phase, we want to learn everything and our mind is ready to soak it all in. Blissful aha moments, epiphanies, excellent growth and healing while we battle the symptoms dead on. We’re ready to start letting go but we also create a stagnation in the process. We begin Integration. Stage 4. Surrender – We are ready now, we walked into the abyss. We have met our death and learned to transcend the ego identity. We begin to see the illusions for what they truly are. We have learned to separate fact from fiction by seeing the reflection. Nothing is separate. We surrender into the infinity of the universe. Stage 5. Rebirth – This is the point where we begin to understand that we are the creator of our experiences. Every reflection and projection we create is due to an internal processing of the mind being reflected back at us. So I Awakened, I went through the Dark Night, I’ve overcome a lot of obstacles and I learned to cut karmic ties by healing my past wounds. You need to find the hidden cookie in the 4th dimension. hehe, If you’re like me and so many others, I asked myself this same question awhile back. I always remember a wave of panic spreading through my body every time I started thinking about this. It created a huge resistance. Now we’re getting into the fun stuff. This comes down to three words. 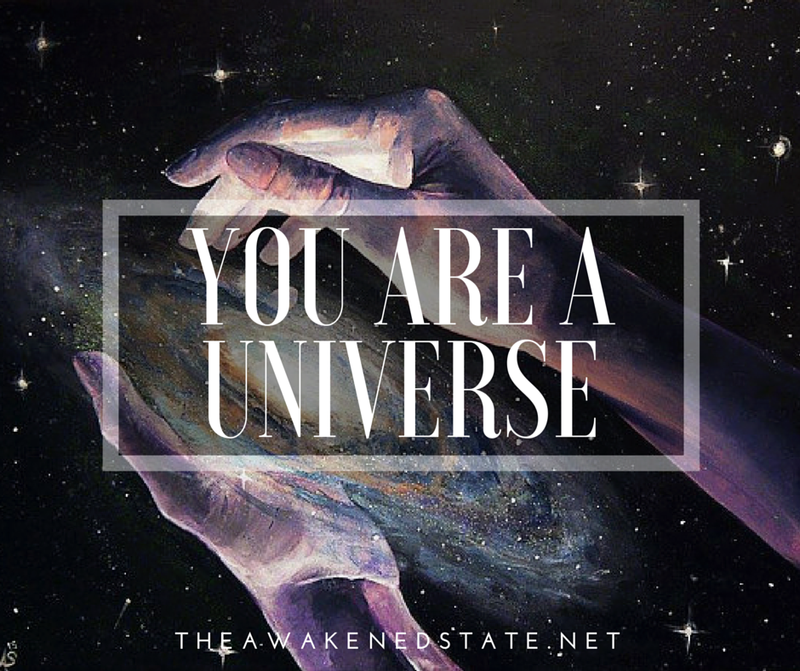 Now everyone and their brother will say this but once you fully understand the POWER of this statement, your reality will physically start changing from the inside out. See, the awakened body goes through the symptoms for a reason, it’s to prepare the mind for a mental reset. The symptoms are truthfully just the beginning. 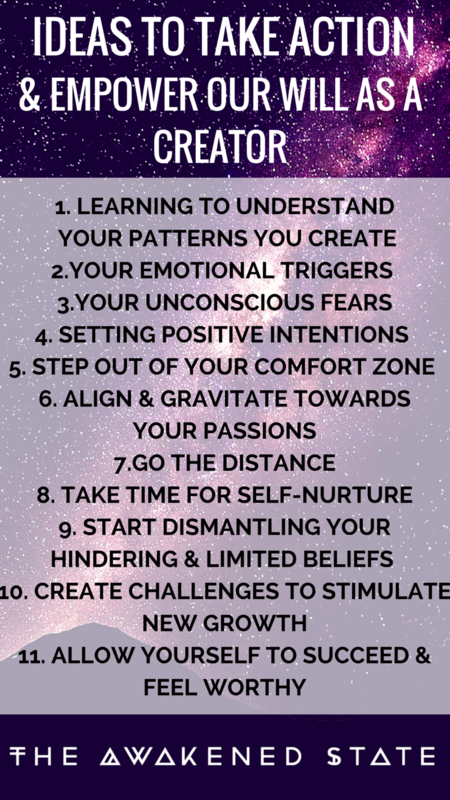 These Symptoms are creating the mental reset you are building from the New Identity. It’s that simple and yet we miss it due to all the distractions we unconsciously create. WHAT IS THE NEW IDENTITY REALLY? A lot of people call this the Light Body Process but honestly I think that makes it confusing because we’re attaching it to an end goal called “Ascension”. I’m real with you. Ascension is a state of mind it is NOT a date of time or some distant goal in the future tied into your dreams. Ascension is NOW. Beingness. 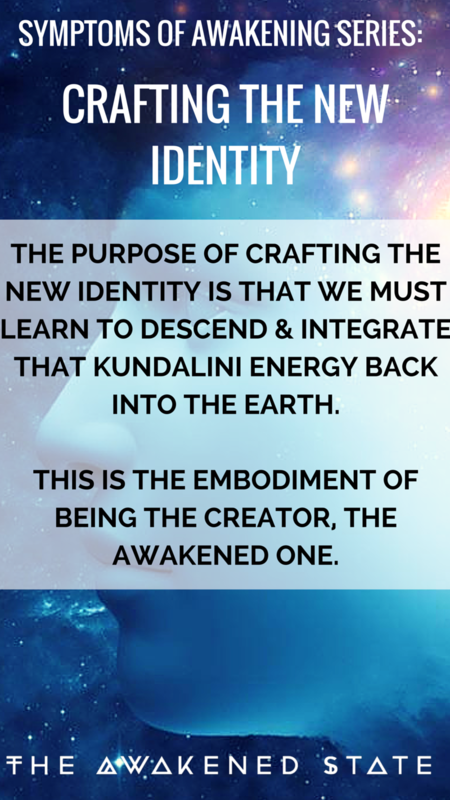 The New Identity is the point where Kundalini descends and begins integrating into the material world. Basically as you go through kundalini awakening, you are “ascending” the kundalini rising it up into the crown. However there is a crucial point we miss, kundalini needs to Descend back into the material world. Many individuals experiencing kundalini awakening have ascended their consciousness but they become loose cannons of energy . This is because they are floating their energy out there in space with no stability to stand on. The purpose of crafting the new identity is that we must learn to descend and integrate that kundalini energy back into the earth. By Stepping into our ability to create our reality. In my perception, many people perceive 5D as this distant fantasy world. However it’s not, it lives within you. We are the door and the bridge to 5D because we are the other side. 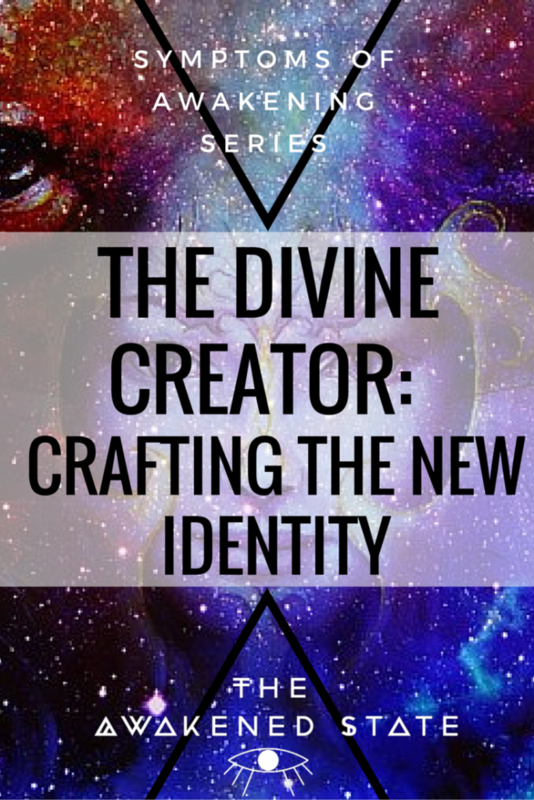 It is merely about learning to craft your new identity in the post-awakening journey. HOW WOULD I EVEN GET STARTED? Awakened souls are basically humans that touched the reset button. Although most of us don’t realize we hit the button, which is why our energy is moving like a broken elevator that doesn’t know what floor to get off at; Do I want to go to the past? Do I want to go to the future? Do I want to go to a secret dimension? Do I want to go to this fantasy world? This is the simplest way I can describe it. You are on Reset Mode. Many ask me: What if I don’t know how to manifest? Don’t say that! We are always creating and manifesting otherwise none of this would exist. It would be void, empty space. Take a moment here, breathe deep and look around you. Look at your surroundings, your home, your life. If I created this, then why am I not manifesting what I want? We are all creators, creating 24/7 the hugest problem tons of individuals are creating on auto-pilot completely oblivious to their creations. I believe in new age circles we call them “asleep”. I see them as reflections of what we also need to see within ourselves. We forget we are creators of experience. The Awakened individual is not creating on auto-pilot. They are consciously aware, listening to the subtle patterns, learning to be more present and mindful of their actions. DO WE EVER STOP TO ASK OURSELVES WHY? It’s because we’re ready to take the wheel, drive the ship, and embody the divine creator within. Now certain people do this already through methods such as the law of attraction. The thing is a lot of practices are rooted in karmic intentions or half-truths. This is the perception of tying our goals to happiness instead of learning to be happy in the now. Therefore the best way to start crafting the new identity is learning to get yourself off of auto-pilot. 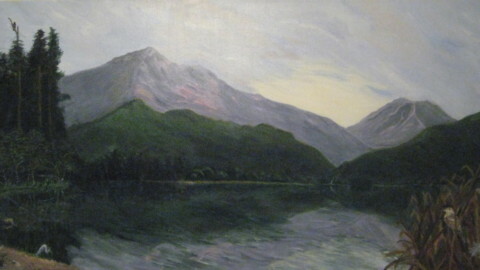 WHAT DO I DESIRE TO CREATE? Unconsciously we tend to focus on the things we don’t want such as our complaints, judgments, the drama llama or the way we feel about ourselves. It’s a pesky habit! But rarely do we decide hey maybe it could be easy rather than struggling constantly? What if things started to do themselves. As Ego Creatures we tend to over-complicate things and exaggerate the situation fueling the energy even more. Therefore what if it could be easy? This starts with learning to focus on the things we DO desire vs. focusing on what we don’t want. What do you desire to create in your world? HOW DO I BECOME AWARE & FOCUSED ON MY INTENTIONS? Our words are energy and this means they can be powerful when wielded correctly. However this also means they can be highly damaging in ways we don’t always realize such as lack of self-worth, hating something or despair. We are all fall into this trap but once we’re aware it’s good to see this to get yourself out of it faster. The power is in the word. Literally. AM I SPENDING MY ENERGY WISELY? I never really thought about it until I began seeing how certain people, events and situations would zap my energy like a bad flu. My worst vice facebook. It isn’t always bad, it can be a great place of connection. Although it’s an energy draining hog where you’re soaking in different vibrations and emotions at the same time. For a sensitive this is like drinking the empathetic sponge kool-aid suddenly there is no escape lol. When we learn to establish our emotional boundaries, we’re able to find the balance easier. Energy fatigue, mentally exhausted or feeling drained are indicators that somewhere you are not spending your energy wisely. Do you take breaks? Do you allow yourself to rest? Are there times when you just need to turn off? Look at how you spend your energy. WHAT IS THE FEELING SPACE I AM CREATING WITH MY VIBRATIONS DAILY? The Feeling Space is where you are gravitating your emotions daily. The feeling behind the thought. It isn’t necessarily the thought that is the problem, it’s the feeling you put behind it. It’s important to see it’s not the idea, it’s the belief and the energy you put behind it. This could go into about any situation. How are your feelings tied into the way you navigate the world? Do you feel they are in alignment or are they creating a discord? You’re not chasing ideas, you’re chasing feelings. Observe your feeling space. WHAT ACTIONS CAN I START TAKING TO BECOME FOCUSED ON MY INTENTIONS? Are you an unconscious preacher? Theories, ideas and fantasies are great but many of us are preaching and feeding on the “idea of them” rather than doing. We need to start grabbing the reins, ready for action and telling those symptoms who’s boss. Taking action is about learning we need to implement the will into our experiences. It is one thing to read about an idea, it is highly another to start taking action and accountability towards changing your personal identity. Thus changing your reality. So many are against the ego when truthfully it’s about learning to see what is behind the ego.When we’re able to see behind the Ego we can learn to empower our will, begin implementing the lessons and research we’ve learned into our physical reality. Are you ready to step out of autopilot? Your Emotional Triggers – What offends you? Your Unconscious fears – Do you have a need for protection? What if you’re already safe. Take Time for self-nurture and recharging – You can’t drink from an empty cup. Allow yourself to succeed and feel worthy – I don’t know how many people I’ve heard say they don’t feel worthy enough to manifest, they’re afraid of failure, they don’t feel it’s necessary or they don’t feel it’s right because they’re waiting for *something*. Step into your personal power and allow yourself to succeed. I’d like to close this series with an action oriented exercise. Take a moment where you can be in a quiet recharging space alone. Get a pen and paper. For about 3-5 minutes start writing down without limitations on yourself, some of your dreams. Let yourself Let go and Dream. Then when you’re done sit and ponder on these questions. Write a list of some simple actions you can take starting today. 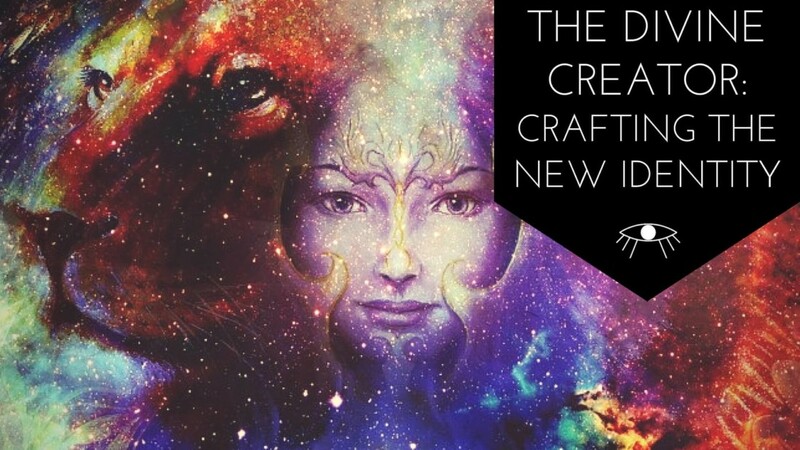 Understanding our ability to create is the supreme secret on your personal awakening journey. To understand your limitless potential, we must step into the beauty of being a conscious creator. Most of all have fun, the universe is playful, everything is unfolding as it should. Go out there, play in your subconscious playground, create miracles and watch those dreams come to life! Afterall isn’t that the best part, when the movie starts coming to life? Thank you for reading this series, if you enjoyed this stay on the look out for my ecourse community site launching in fall. I will be teaching about the power of the subconscious and how to start implementing various techniques into your reality through symbolism! Also If you’d love to share some of your limitless dreams, feel free to leave a comment, I love seeing dreamers out there! Ashley, thank you so much for this very helpful and empowering reading that you generously shared! Continue to Be an invaluable gift to Multidimensional Self/Soul/Spirit, interconnected HUmanity, Mother Earth, merging worlds, and beyond. Oh wow totally felt that within, Thank you for the love Barbara! Thank you! This series is awesome and arrived at the perfect time! I am far less likely to waste my energy & time fighting everything. Thank you. This is a very good read. I would like guidance though. Up until Christmas of last year, I smoked weed the whole week and it wasn’t until that day when I started to question EVERYTHING. Why am I here? Who am I? Why do I see things the way I see them? Am I God? It was a very terrifying experience because I’ve NEVER felt like this before. Sure, I got high before but this time, things really HIT me. I was panicking. I didn’t like it, I was in fear and to be honest, I still am. When I look at things now, they seem…foreign. I was thinking about death a lot because I realized that I didn’t truly know anything. That instilled fear in me because I won’t know what’ll happen until I die. I do wish to return to “normal” at times and not think about things this as much. Feeling that everything is real and not an illusion. I’d like your thoughts on what you believe has happened to me. P.S. Recently, I have felt a tingling sensation in the area between my eyes. It is possible that I have awakened something? If so, how can I feel comfortable with this and not be afraid? 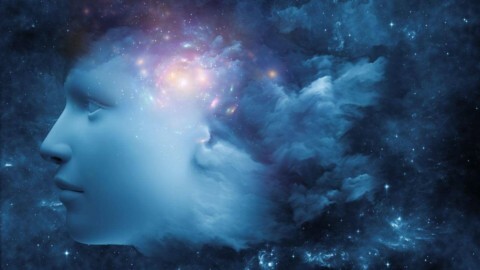 It’s actually weird, scientists have found a multidimensional universe inside the brain. I am unbelievably overwhelming and there are no words I can use to describe how r3adire had helped me.